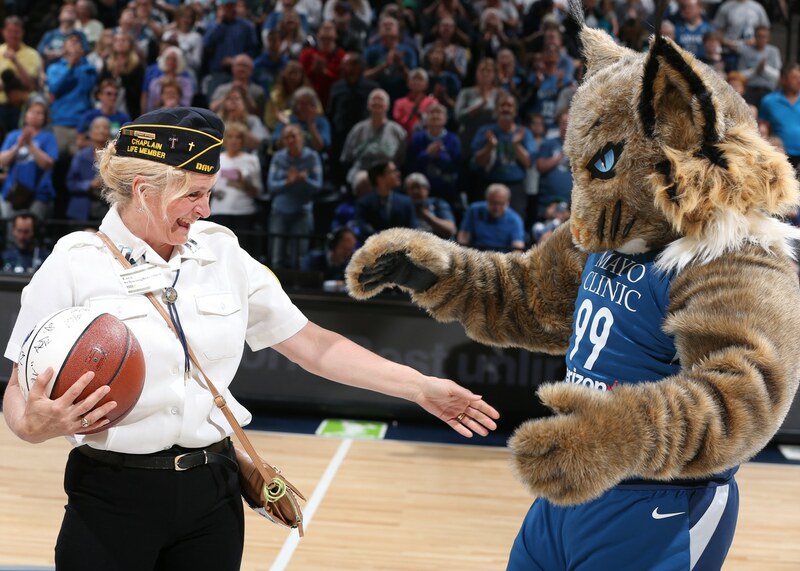 During each home game, the Minnesota Lynx along with the DAV honor local women veterans as part of our Homegrown Heroes program. 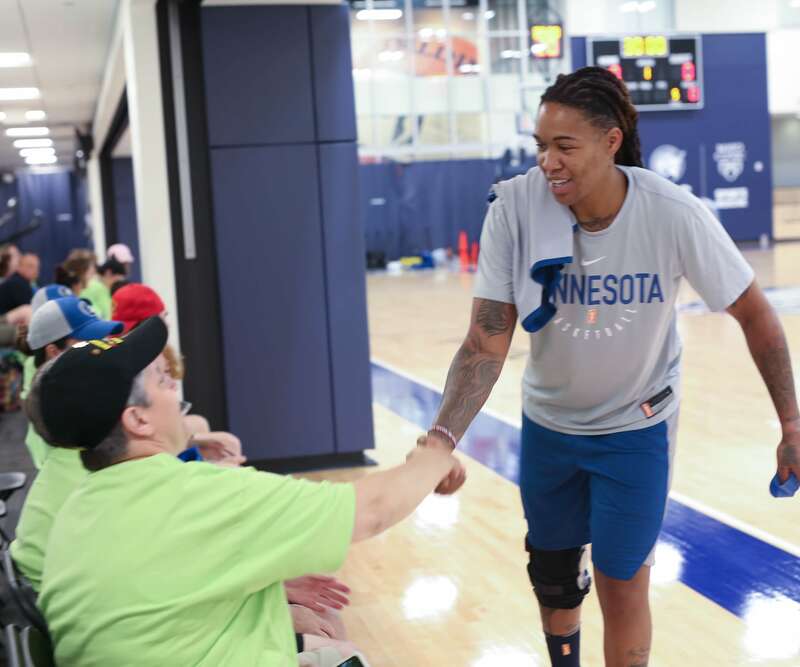 On July 23rd, the Minnesota Lynx along with Disabled American Veterans of Minnesota showed their military appreciation by hosting 50 veterans and their families for an open practice. 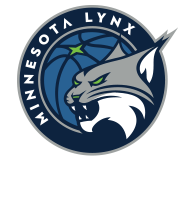 The 3rd annual Military Open Practice event began with a program in the Timberwolves and Lynx Mayo Clinic Square Experience Center, including breakfast & a photo station with the Lynx trophies. The women then headed to the Lynx practice facility where they had a Q&A session with Coach Cheryl Reeve and watched a portion of the team’s practice.